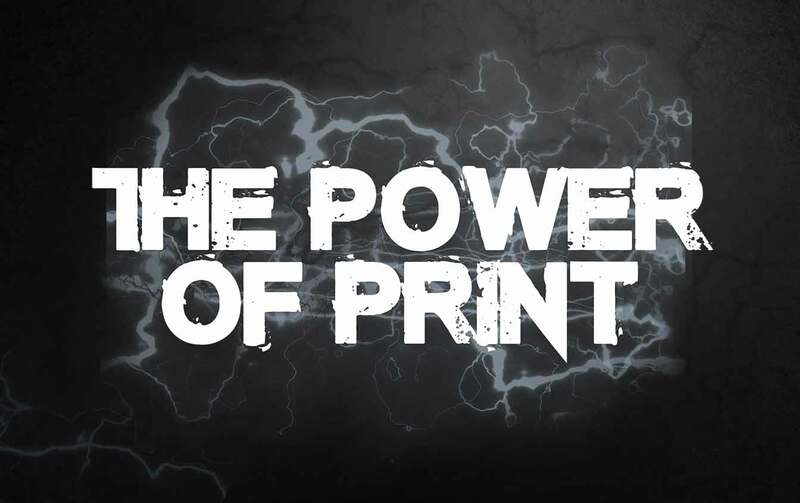 In a ever more digital marketing world, where the success of each online campaign can be measured and quanitified, it is easy to forget about the power of print. According to the ACA, 62% of people across all demographics still see printed marketing materials as the most effective advertising channel. Digital marketing can be fleeting, print marketing has staying power. The tactile nature of printed materials inspires instant engagement. 82% of people recall brand names read on printed media compared to only 42% recalled from emails. Print also comes with the potential to be filed away, ready to be investigated later on. In an increasingly digital world print should still have a place in your marketing mix – and here are some facts to back it up.